Great classic game that never goes out of style. Kids of all ages enjoy the pictures and different yummy locations on the board - our three kids are no exception. On special occasions we have even placed small candies at the different locations allowing players who land on those spots a fun treat!! 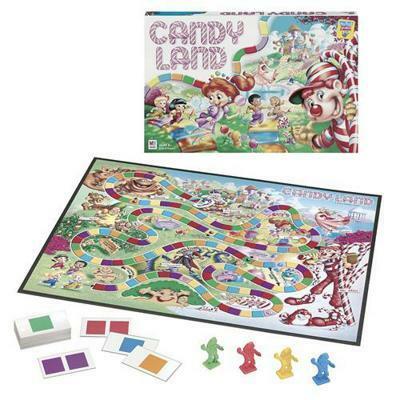 This is a must have to teach your kids to love board games. If you have kids this game should be bought. Its fun and helps teach them some simplistic game rules.